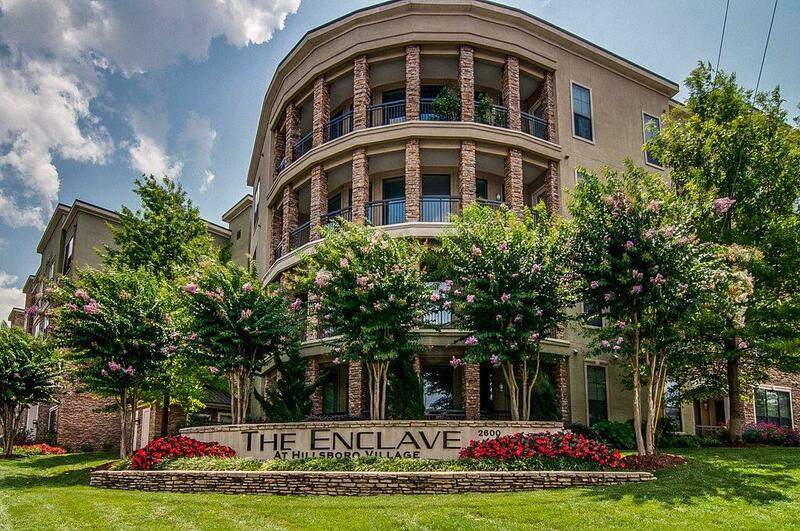 Beautiful penthouse unit w/ newer heat pump, washer/dryer & HVAC. 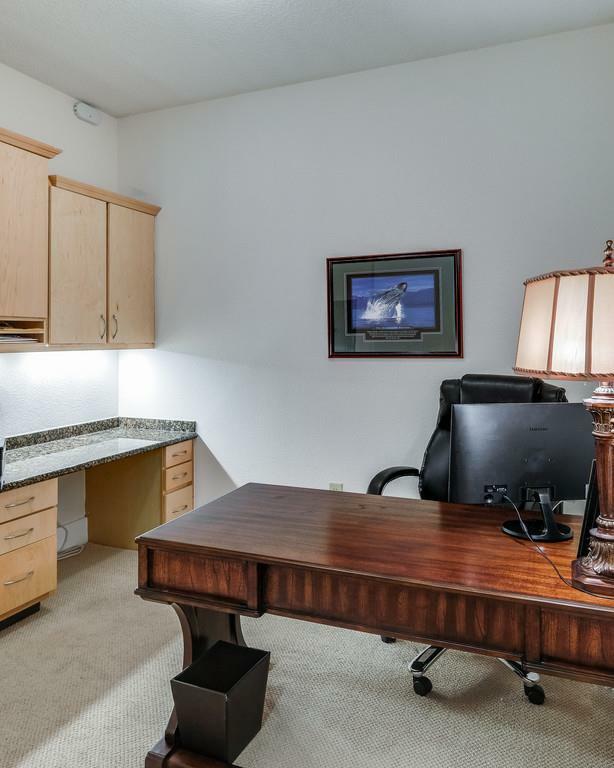 Home office w/ cabinetry & desk space. Chef's dream kitchen w/ stainless appliances. Luxurious owner's suite w/ spa-like bath. Wraparound covered porch w/ access from great room & master. 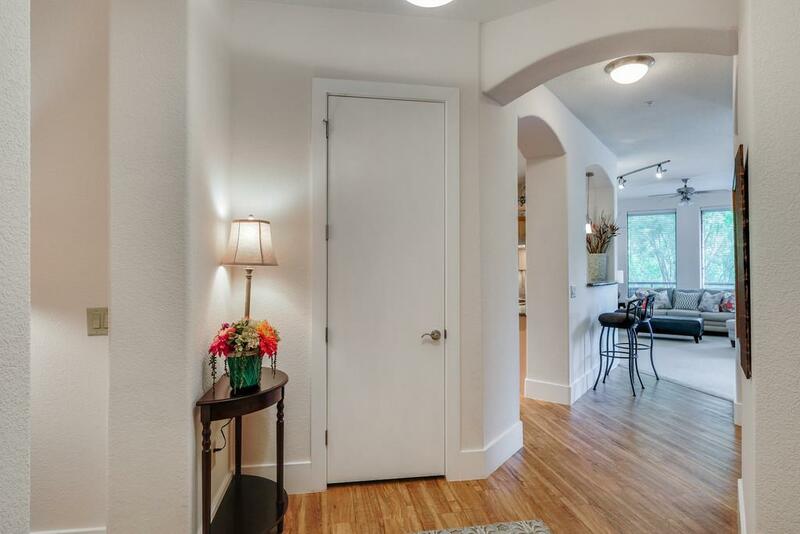 Large, private storage closet. 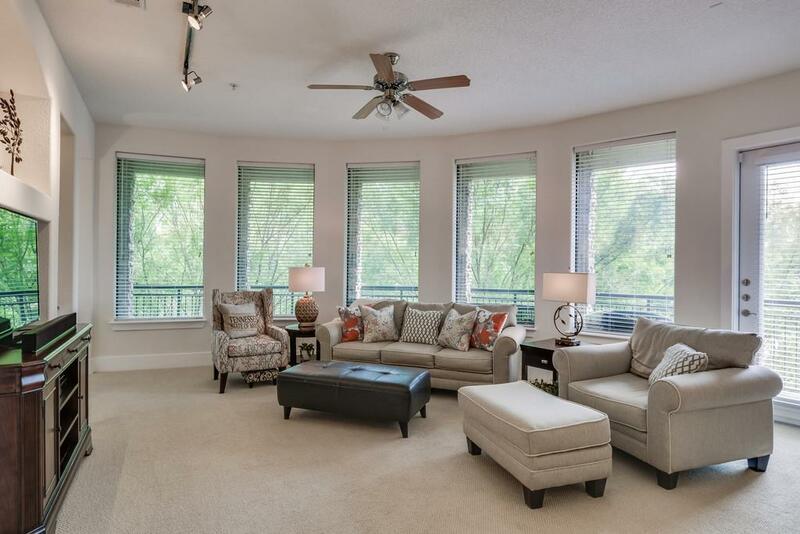 Amenities include gym, wine & cigar room, & more!